ALL BIDDING FOR THIS AUCTION IS ONLINE. The gallery is not open for preview on March 19th. 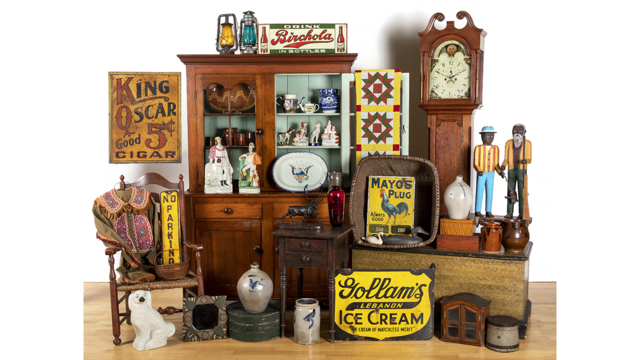 To consign to our April Online Only Decorative Arts Auction, please email photographs to info@pookandpook.com or call (610) 269-4040 to speak with an appraiser.